A small digital media agency founded by Anthony Clark on Vancouver Island. We make agile web applications and incredible web sites using the latest techniques and technologies appropriate for the project. 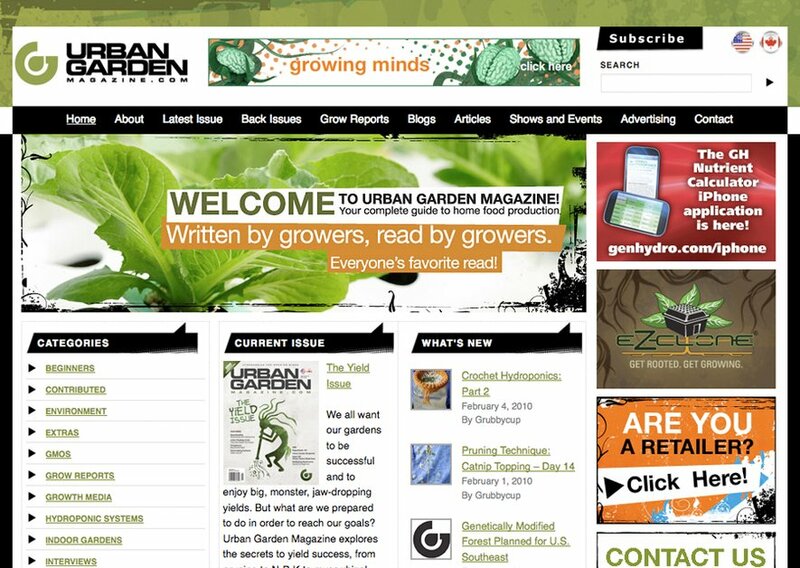 A redesign of the Urban Garden Magazine NA/UK sites. Development: Drift Industries. Design: Henriett Kuti.